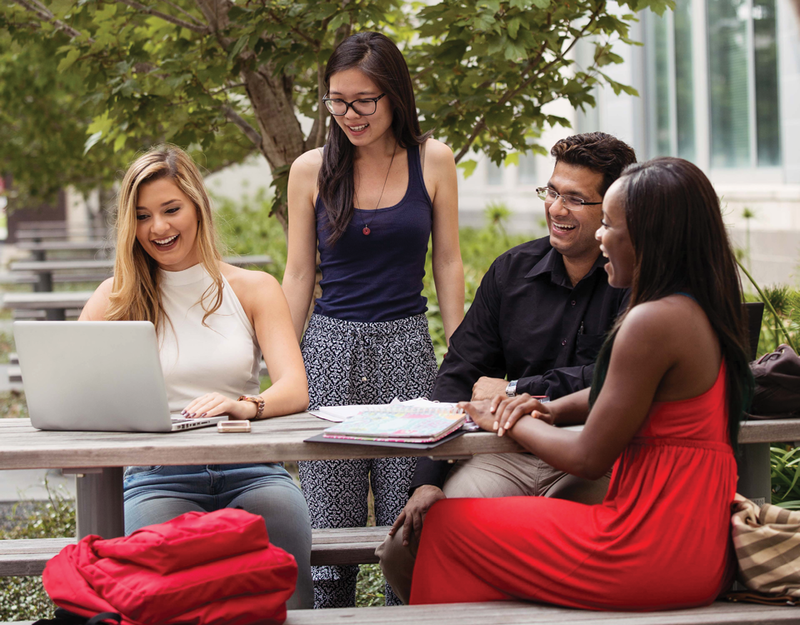 Enrollment, retention and graduation are pillars of the University of Houston student success initiative. Students are experiencing evolving learning environments and rising to the challenge of more rigorous academic expectations and programs such as UHin4. Rising enrollment and retention have increased demand on space and campus resources. UH Libraries offers a strong array of instructional and co-curricular services and programs. To meet new challenges, we can take a stronger leadership role on campus in developing curricula, programming, and services. Develop robust services and learning programs that address growth in online and blended learning environments. In partnership with faculty, enrich instructional and assessment methods to facilitate deep learning experiences for acquiring advanced level information literacy and critical thinking skills that give students a competitive edge in the workforce. In partnership with Academic Affairs and Student Affairs units, forge strategies that enrich the out-of-class experience and develop knowledge and skills necessary for improving retention and on-time graduation. Develop customized services and instruction to facilitate scholarly and professional success throughout the graduate student life cycle. Extend and augment resources and services to faculty and students engaged in asynchronous and distance education.